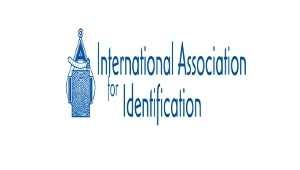 The International Association for Identification (short: IAI) is a scientific community working in forensics – particularly in the field of identification. The IAI is active worldwide and unites more than 6500 members working all over the world. It is the first as well as the largest organization of its kind. The aim is that members learn from each other and exchange their experiences. 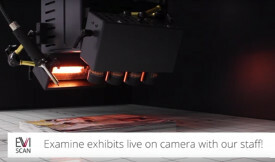 They may present their personal method of securing fingerprints that is suitable for a particular material or evidence. In addition, they also can critique a method of the forensic field or show which methods are not appropriate for certain materials. This way the members can learn about best practices and trends in forensics and even receive inspiration, which method is applicable for a new exhibit. The IAI regularly organizes conferences where forensic scientists can internationally share new research and developments in the world of forensic methods.